A trip on the Presidential Train, a one-of-a-kind culinary rail runner, is Portugal’s most exclusive gastronomic experience. 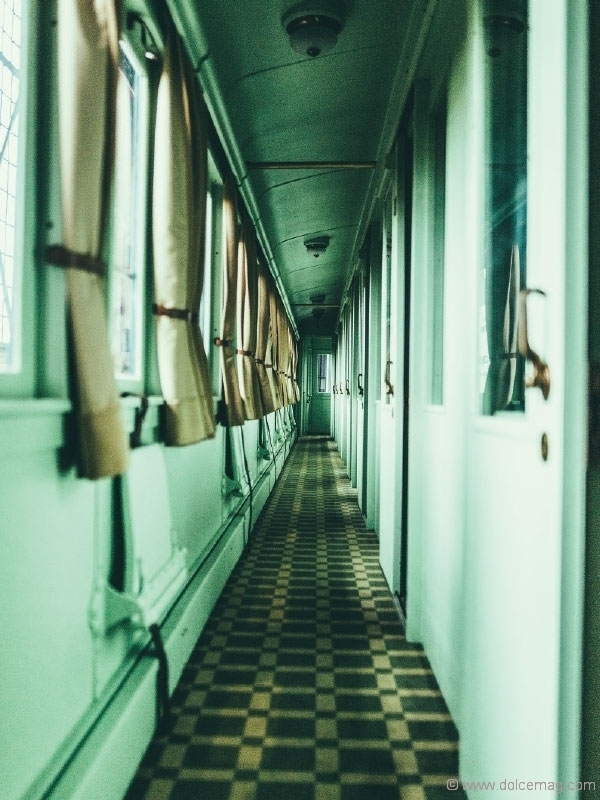 What better way to enjoy the Portuguese countryside than to ride a vintage railcar while a leading chef prepares you a gourmet meal? That is the exquisite premise of the Presidential Train, a culinary and country tour that offers the exotic sights, sounds and tastes of a one-of-a-kind adventure. Four rising stars in the international culinary world present their diverse dishes on these voyages: chefs Esben Holmboe Bang, Rui Paula, Pedro Lemos and João Rodrigues. 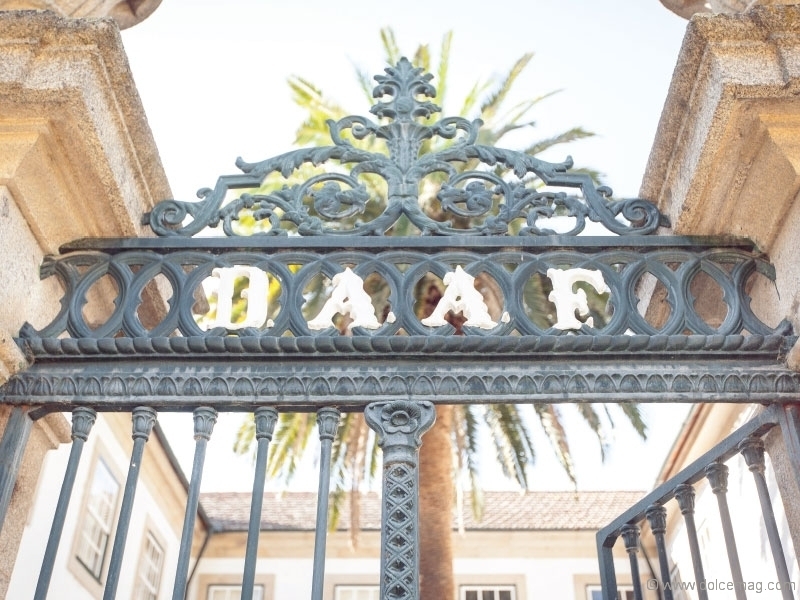 All four are “celebrated for their innovative take on classic cuisine,” explains Gonçalo Castel-Branco, founder and curator of the Presidential. 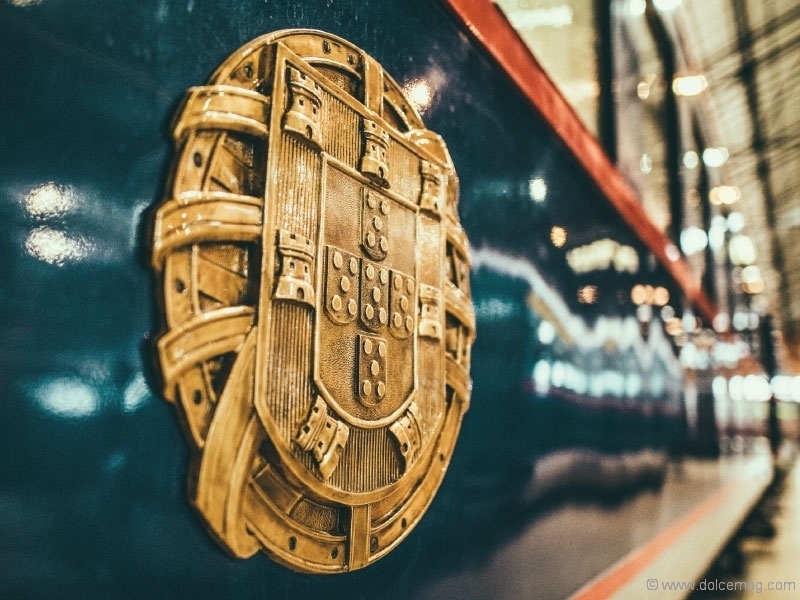 Considered by many to be the crown jewel of the Portuguese railway, the Presidential has a storied history of transporting kings, queens and heads of state, including Queen Elizabeth and Pope Paul VI. Built in 1890, it was elegantly restored in 2010 and is considered both an iconic piece of the nation’s history, as well as a premier luxury experience. The chefs themselves are a huge draw. 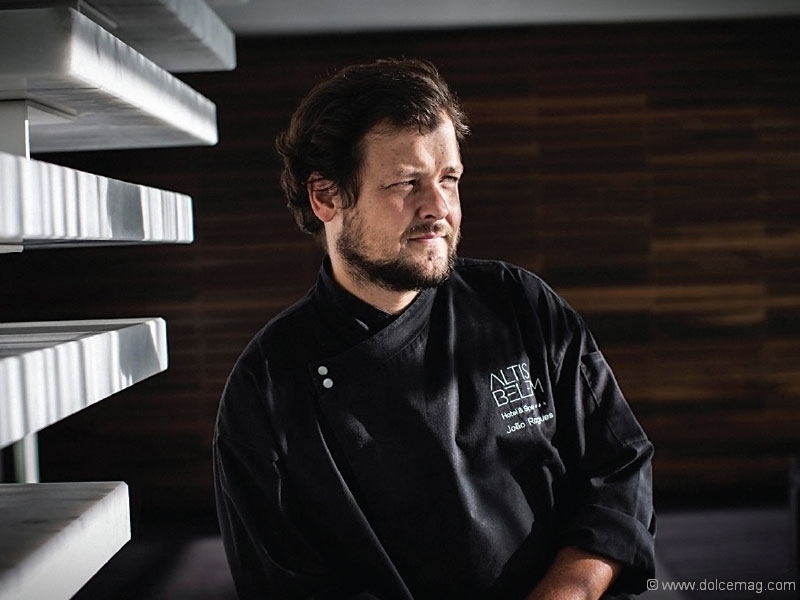 At age 40, João Rodrigues, head chef at Feitoria in Lisbon since 2009, has won a Michelin star every year since 2011. 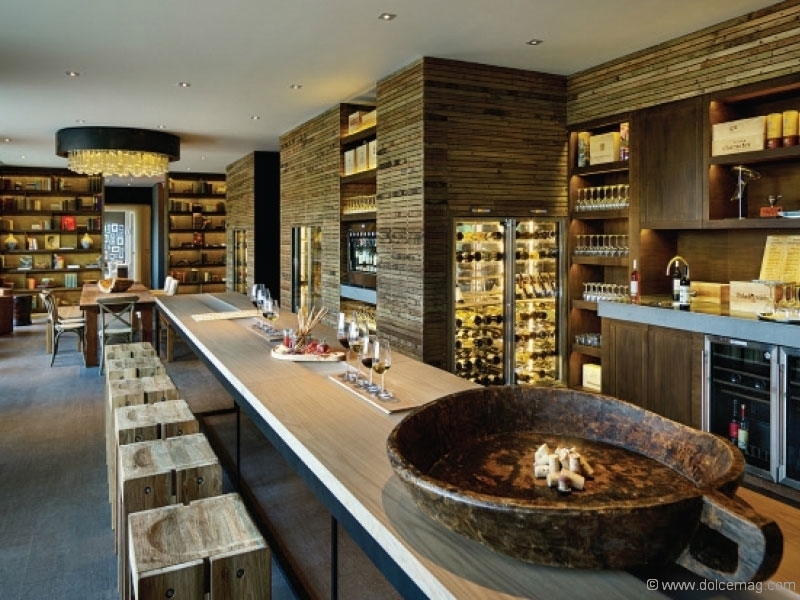 “Chef João Rodrigues is one of the most talented chefs of his generation,” notes Castel-Branco. 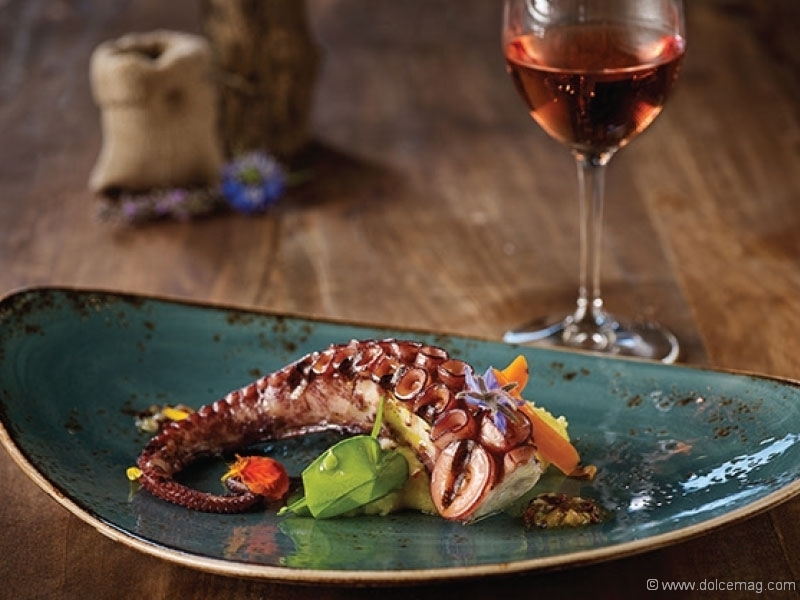 Passionate about Asian flavours and gastronomic experimentation since he was a boy, Rodrigues graduated from culinary arts and pastry programs at a Lisbon hotel and tourism school at age 21. 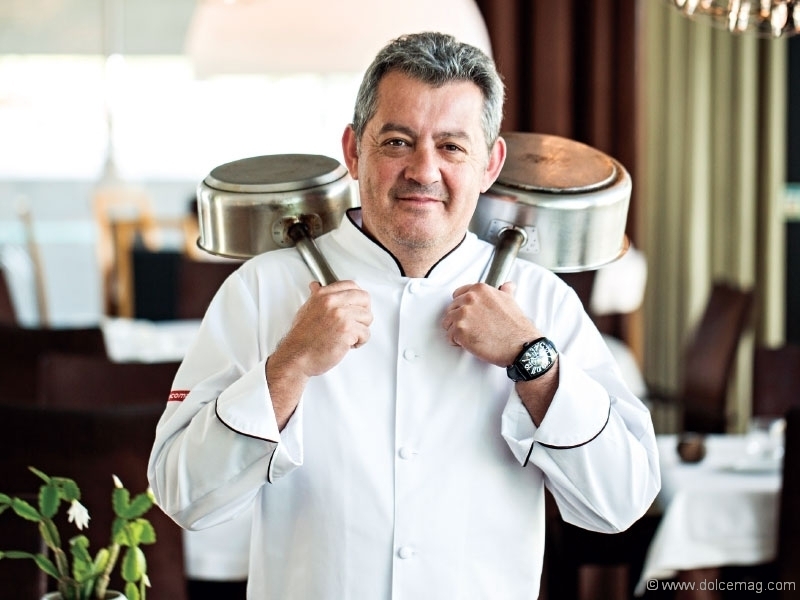 In 2007, Rodrigues won Chef of the Year, a major Portuguese professional cooking competition. A year later, as part of the Portuguese senior team for the Culinary Olympics, he won two silver medals for the Mediterranean Culinary Challenge. In 2016 he was granted the titles Chef of the Year and Restaurant of the Year by the Mesa Marcada blog awards. Travellers on the Presidential will also enjoy the flavours of Scandinavia. 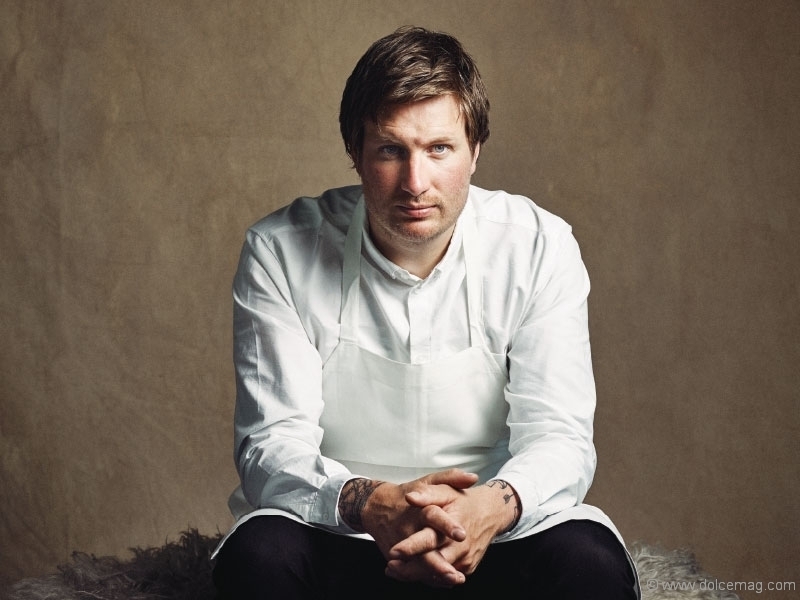 Chef Esben Holmboe Bang, 35, is the head chef and co-owner of Norway’s groundbreaking three-Michelin-starred restaurant, Maaemo. 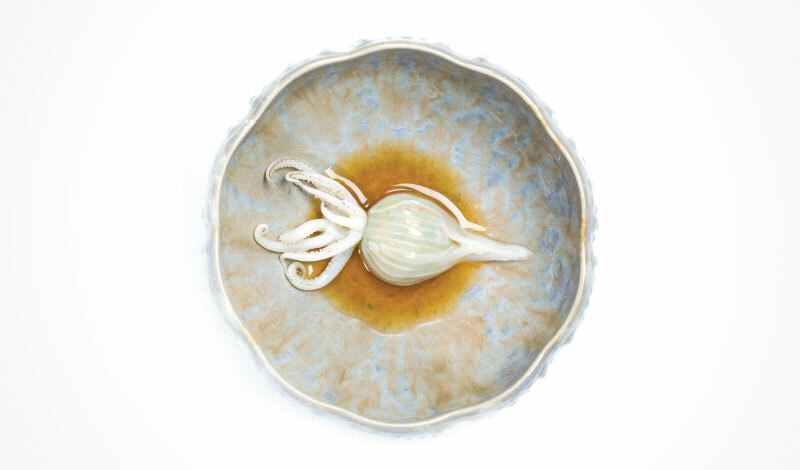 Maaemo was the first Nordic restaurant to ever be awarded two Michelin stars in its first mention in the guide. In addition, Esben was the youngest chef, and the first in Norway, to earn the Michelin guide’s highest honours. Other esteemed organizations have been equally impressed. Maaemo was rated number 61 of the top 100 restaurants in the world at the 2016 World’s 50 Best Restaurants awards, as well as number 29 of the top 100 restaurants in the world by Elite Traveler magazine. Copenhagen-born Esben was raised in a family that cherished sustainability and agriculture, the source of his culinary inspiration. 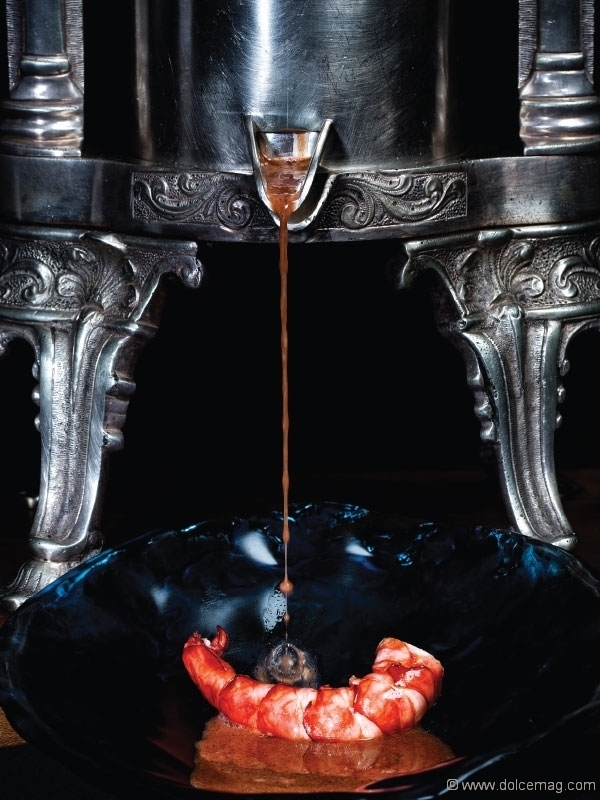 In fact, he can trace his affinity for cooking to the day his father made kjøttbein, a traditional dish of roasted meat bones, setting it on the table for everyone to eat with their fingers. Maaemo’s intimate 30-seat restaurant offers a nightly set menu of 20 dishes designed to be a Nordic culinary pageant of culture and food. Among these are skate cooked on the bone with wild garlic and salted butter; green asparagus with buckwheat miso, roses and nettles; mackerel with wild chives; and Røros-butter ice cream with brown butter caramel. “We opened Maaemo to have something that we felt was the right way to let Norwegian nature shine through on the plate,” explains Esben. It’s an intrepid style of cooking that has won him mention in Time magazine and as Elite Traveler magazine’s 2016 Young Chef of the Year. Adding to the eclectic lineup, Chef Rui Paula’s self-taught cooking style evokes his nostalgia for his maternal grandmother’s old recipes and uses locally sourced foods. 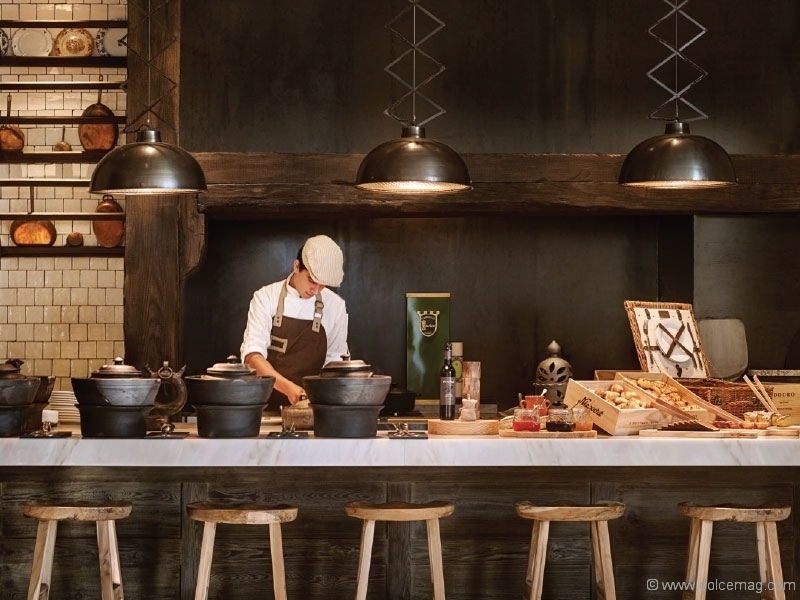 Paula, now 50, opened DOC in the Douro Valley in 2007; DOP in the renewed Vidago Palace Hotel in 2011; Rui Paula in the RioMar shopping centre in 2013; and Boa Nova Tea House in Matosinhos in 2014. Traditional in spirit yet modern in execution, Paula’s approach isn’t unlike that of Chef Pedro Lemos, the fourth chef aboard the Presidential. 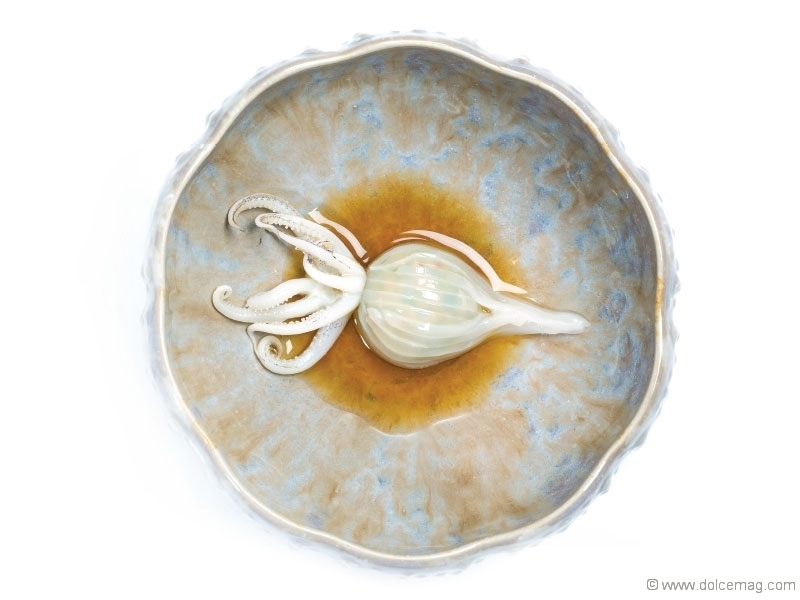 Portugal’s Lemos has been touted as one of the most innovative young chefs in that country. 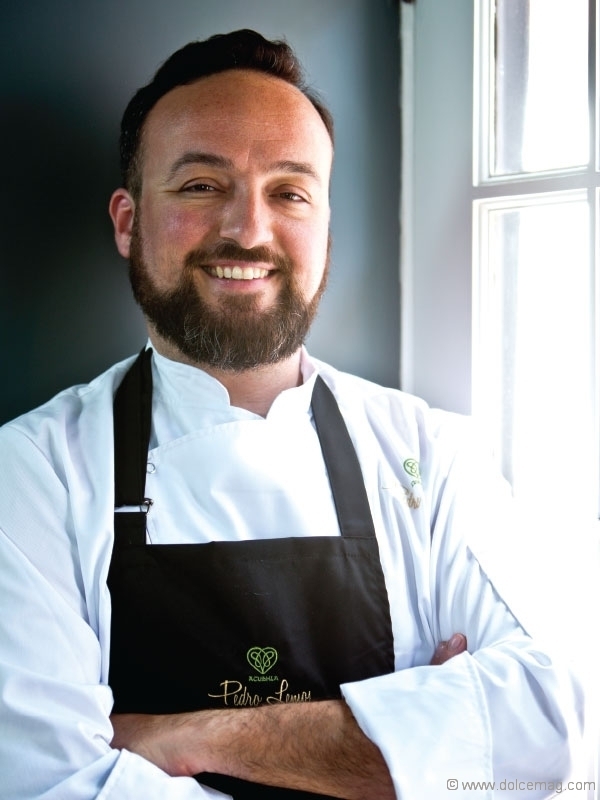 Beginning his career at Lisbon’s renowned Pestana Palace, he discovered his penchant and skill for using Portuguese ingredients, and in 2010, he opened his eponymous restaurant, Pedro Lemos. He received his first Michelin star in 2014 and a second in 2015. Tipping his hat to the generations of old, Lemos is inspired by his grandmothers’ kitchen handiworks, celebrating all that Portugal has to offer, from the sea to the fields. Lemos’s delicacies include farm-raised quail with mushrooms; sea bass with baby apples; turnip and chestnut with suckling pig; and rabbit loin and roasted lamb. While on the Presidential, make a list of dishes you’re trying for the first time and be sure to sample everything on the wine list. Then cross this culinary journey off your bucket list.